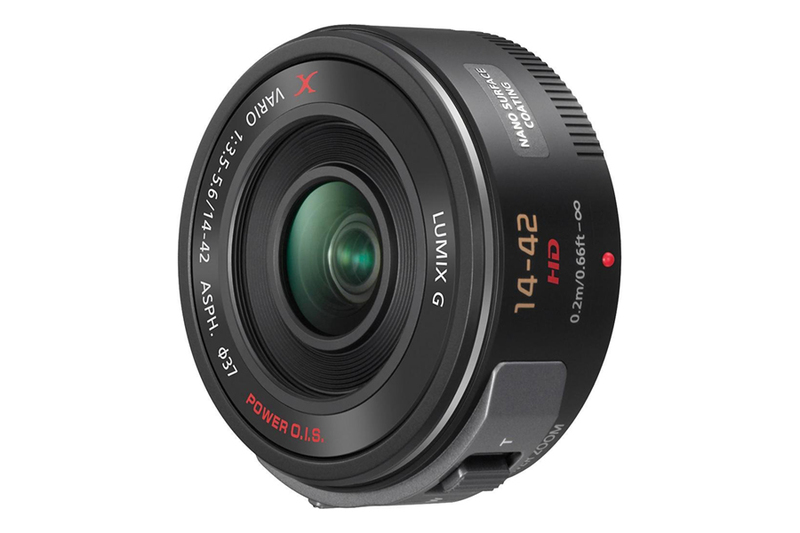 Panasonic’s Lumix G X Vario PZ 14-42mm f/3.5-5.6 Power O.I.S. 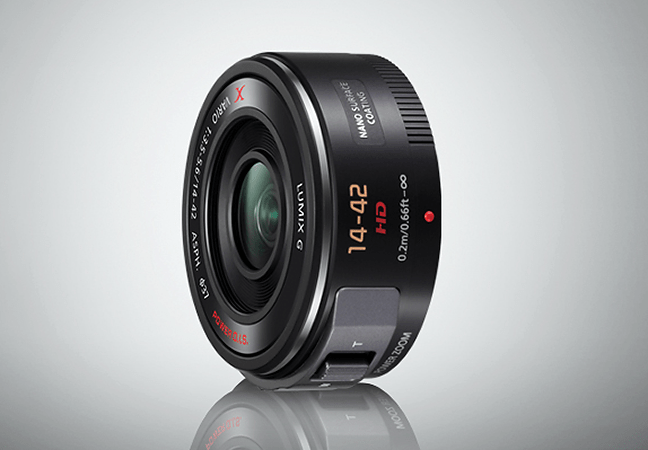 is a compact and lightweight lens for day to day use. The 3X zoom ranges from 28~84mm (35mm equivalent). 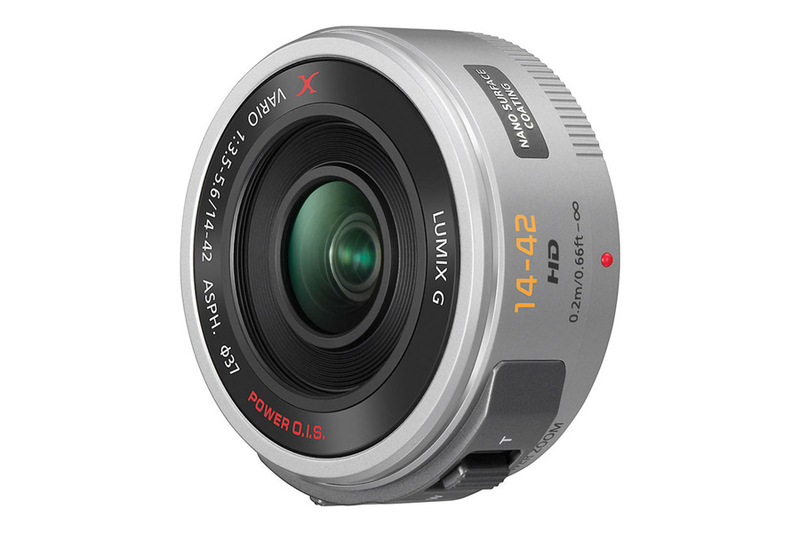 The lens is made up of 9 elements in 8 groups, of which 4 are aspherical lenses and 2 ED lens. 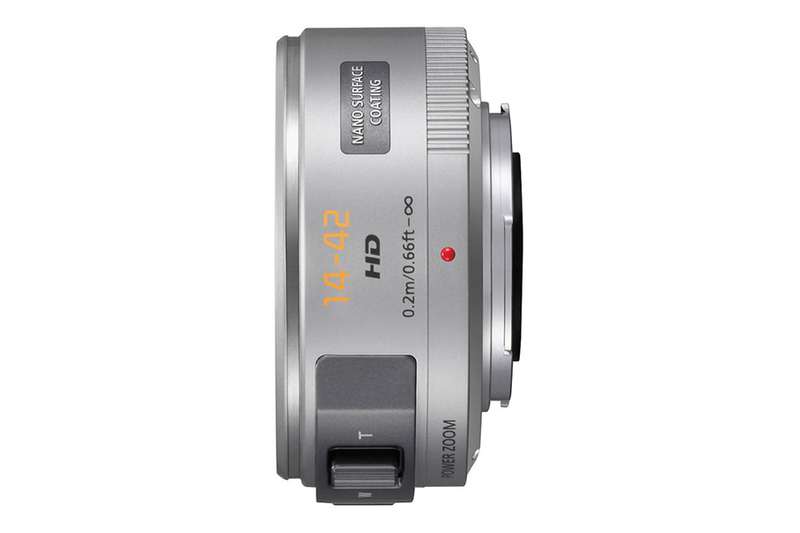 The Electronic power zoom ensures smooth operation. 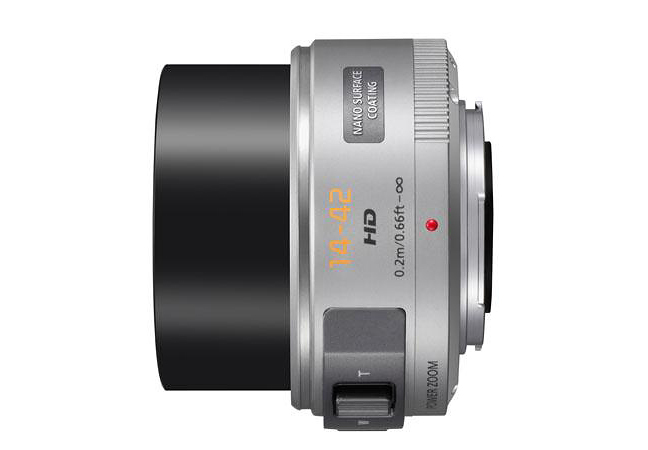 The autofocus is silent which is ideal for recording video. Panasonic introduced Nano Surface Coating to optimise image quality free from flare and ghosting.